29 Jan Available in April from Traflagar Square Books! 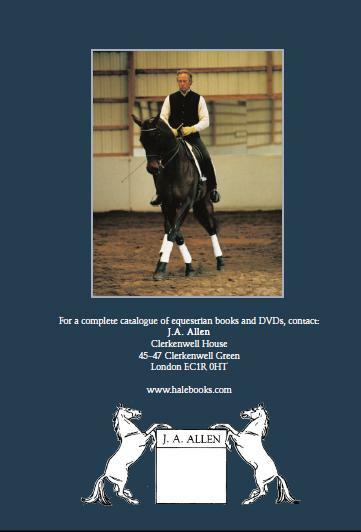 He spent a lifetime studying and traveled the world in search of "true" dressage. 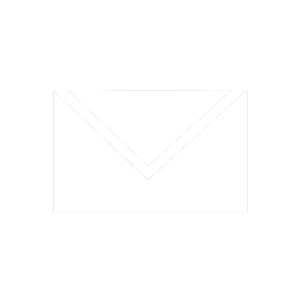 This is what he found. Just released in 2018! 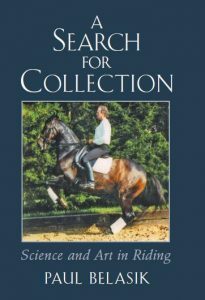 At the core of this book is a series of 'state of the art' experiments in which the author participated, designed to establish whether certain classical ideas about true collection could be scientifically proved. 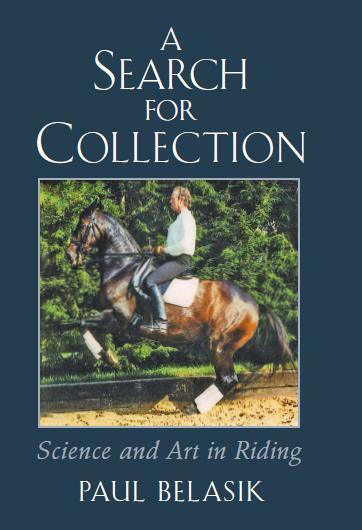 In paperback for the first time, A Search for Collection will be reprinted by Crowood Press. 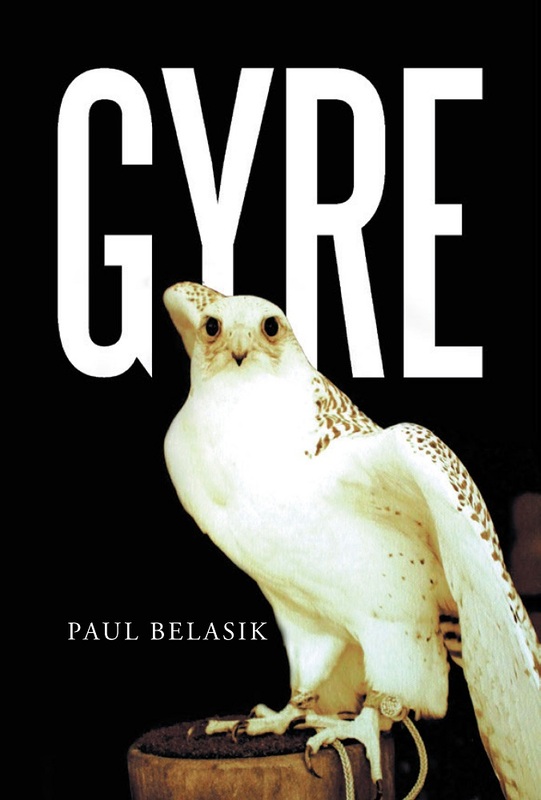 Paul's new novel, Gyre, is now available for order!